Samuel Cabral is a highly successful, but tortured author with demons that he just can’t hide from. Not that he’s hiding it all that well from the people who know him. 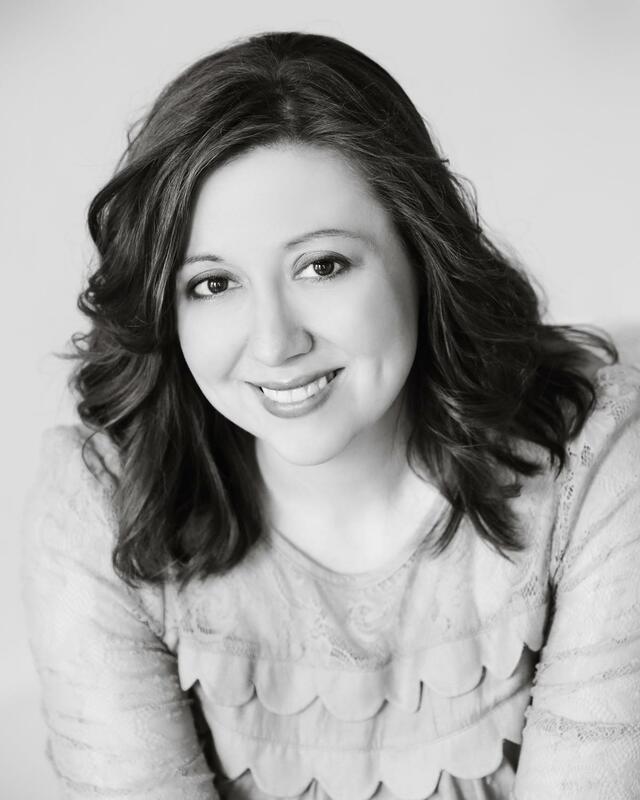 Kaye Trilby is left to deal with questions and misunderstands, wondering where their relationship and marriage went wrong. Hydraulic Level Five starts in the present, with Kaye as an adult and has excerpts from Samuel’s book that he’s currently working on, Real Water Sirens. It’s a memoir that sheds light on their childhood relationship in such an interesting way. Samuel’s popular and current five book series is being turned into a movie, the last book being released with the first movie premiere. Kaye lives in Lyons, Colorado, basically living her life to the extreme; extreme sports that is. I don’t want to leave you with the impression that the books are full on angst and sadness. On the contrary, both are extremely funny. Kaye is very smart and witty, and all of her friends, even the ones who are Samuel’s family, support and love her, after their breakup. 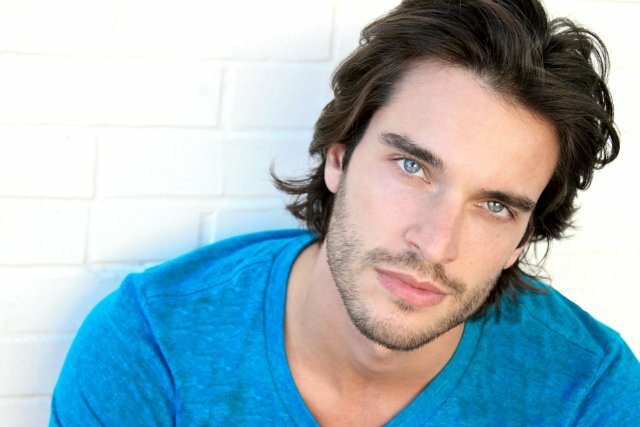 Samuel, on the other hand, is living the high life in NYC with movie deals and book signings; supposedly dating movie stars and his literary agent, Caroline Ortega. When their childhood friend, Angel and Samuel’s sister Danita, decide to get married, Kaye will have to face Samuel at the wedding. 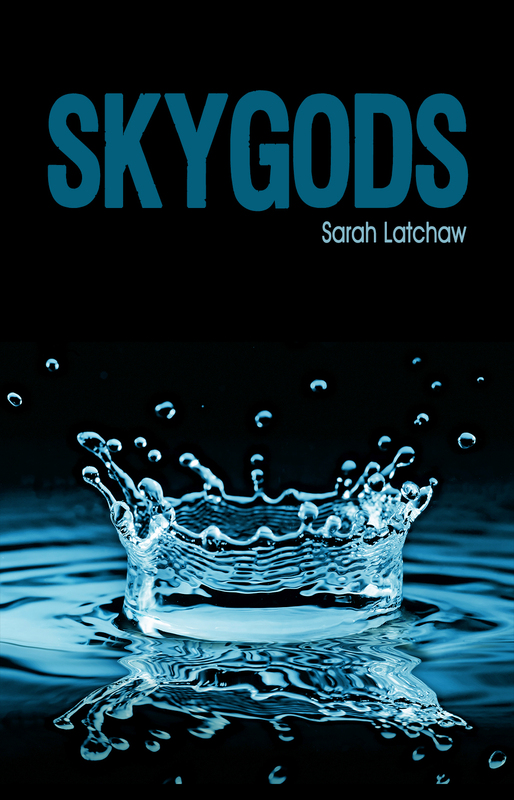 Skygods is the continuation of Samuel and Kaye learning to get to know each other again, after being out of each other’s lives for seven years. In fact, Samuel asks Kaye’s PR firm to take over his movie/book promotion schedule, when Kaye doesn’t think that it is good for his mental health. Can Kaye navigate the NYC/LA scene and not lose herself in the process? Samuel struggles with the pressure, and we see who really wins the fight over their personal life in the spotlight. I ran a hand along the side of the damp, fungus-covered cave then promptly yanked it back, recalling that I shouldn’t touch the walls. Freud would have a field day with that one. His shoulders sagged, the fight leaving him. He flipped off his light so he could talk to me. I did the same, rendering us blind in thick blackness. “Relieved, yes. Ecstatic, no. All I’ve ever wanted was for you to be happy, Kaye. And if that meant you found your happiness with someone else, so be it. But I don’t think I’d be strong enough to watch it. In fact, I rather want to beat the piss out of them,” he said through gritted teeth. My heart pounded because his words could have been yanked straight from my brain. I felt Samuel’s ungloved hand slip down my arm, cautiously threading his fingers through mine. I shivered, the chill air hitting my spine. “I’m not exactly thrilled about it either. I don’t like to think about the shame I felt when I pretended they were you. And I don’t like three other floozies sharing my memory of your body, or the faces that you make when you’re lost in the moment,” I said plainly, because we deserved the plain truth. He searched for the right words to give voice to the heavy emotion hanging between us. “Look how we’ve hurt ourselves, Kaye. We’ve both grasped at shards of life, hoping to reclaim some sort of wild elation only to find we cut ourselves a little bit more.” He clutched my hand as we stood and listened to the quiet plops and trickles of water echoing through the cave. “May I kiss you?” Samual asked. “Thirty minutes ago, you were convinced that I’d slept with the entire Eastern seaboard,” he gently reminded, his arms encircling me. “I’m not going to kiss you. I don’t want to tie beautiful things like kissing you to the ugliness of this particular conversation.” But I tugged his coverall strap and pulled him closer anyway, touched my lips to his, and rested my head on his shoulder. He had the grace to refrain from pointing out that I’d been the one to intiate this talk. The last book doesn’t end with a cliffhanger, but I do hope that Sarah continues their love story. Both characters grow and learn about the importance of communication and family. These books taught me about white-water rafting, mountain climbing, skydiving, PR/marketing/publishing in the book world, and mental illness. I loved everything about both books. I adore Sarah’s writing style and think that she has so much to offer in her work. I can’t wait to read what she writes next!! I give both books 5 amazing stars, and put them on my “books that own me” and “top shelf outstanding reads” shelves on Goodreads. There are actually two giveaways available!! That’s right. You can comment below for a chance to receive both ebooks and the link to the rafflecopter is here. A winner will be selected using random.org. 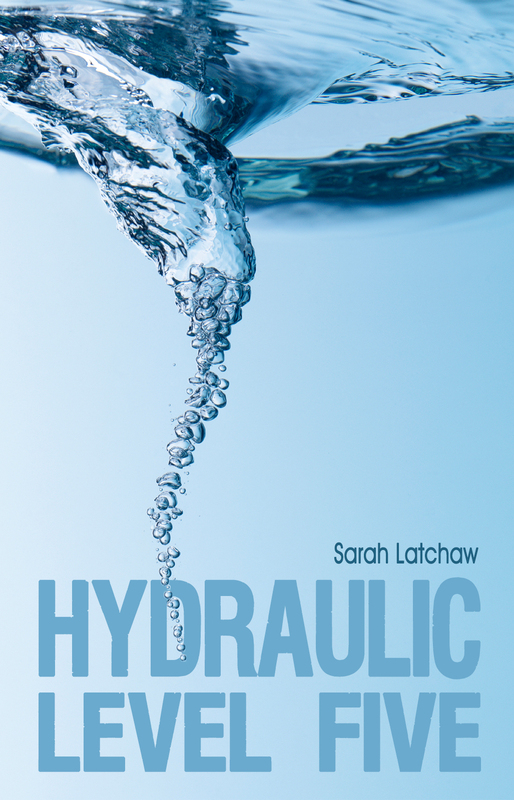 This entry was posted in Awesome heroines, Book Release, Book Tour, Favorite Books, Giveaways, New Adult, Reviews, Romance, Sequel and tagged Hydraulic Level Five, Sarah Latchaw, Skygods. After reading your review I just want to read these books, on my TBR now. Thank you for introducing me to a new author. Thanks for introducing me to a “new” author! Great story lines. on TBR list! Great review. Can’t wait to read both. Thanks for the giveaway! Thank you so much for reading and offering a thoughtful review. It’s very much appreciated, and I’m glad Kaye and Samuel were able to find their way into your imagination. I’m currently writing the third and final Hydraulic book — Fourteeners!